The jury in the trial of a 73-year old retired priest charged with indecently assaulting a 14-year old girl is expected to begin considering its verdict tomorrow. 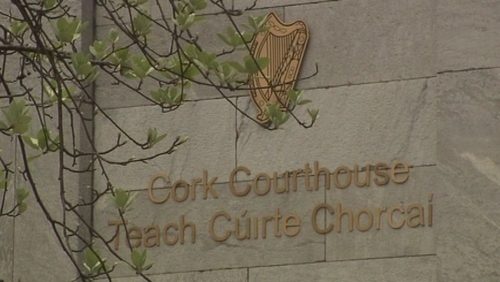 The alleged victim told the Circuit Criminal Court in Cork that her life had been derailed by the assault. Fr Dan Duane of Cecilstown, Mallow, Co Cork, said the woman invented the allegations. During the second day of the trial, Fr Duane's senior counsel Jim O'Mahony put it to the alleged victim that she had embellished her story with details she had not told gardaí about. The woman insisted she was telling the truth. She said the assault had changed the course of her life and she had had to live with the nightmares and with a shame that did not belong to her. Fr Duane recalled the how alleged victim would call to his home with a group of other schoolgirls, but he said she only called to him on her own when she was aged 17 and not 14, when she alleged she was assaulted. Asked if he assaulted the woman, Fr Duane replied: "No". He said as far as he was concerned, she invented the allegations. The jury is expected to begin considering its verdict tomorrow.